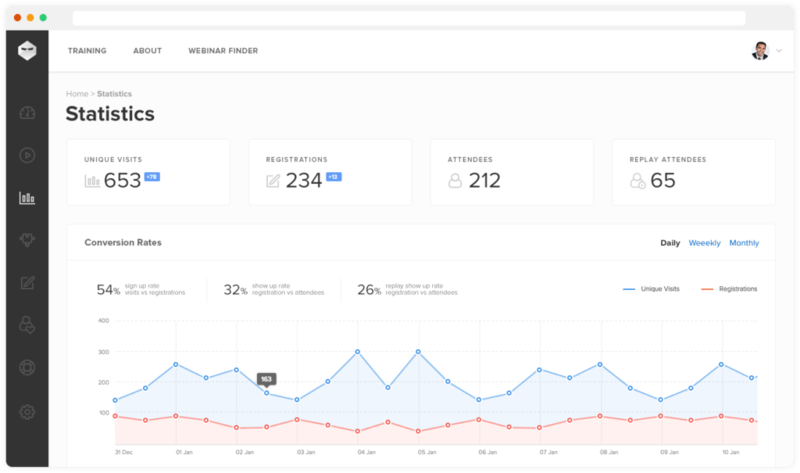 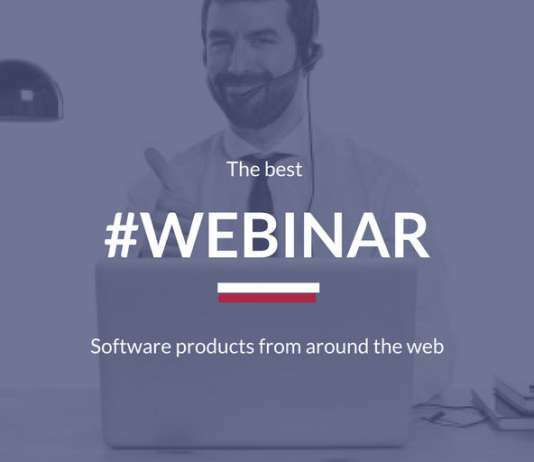 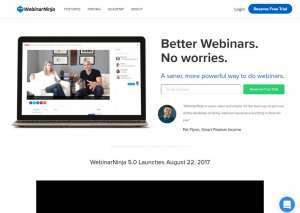 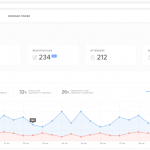 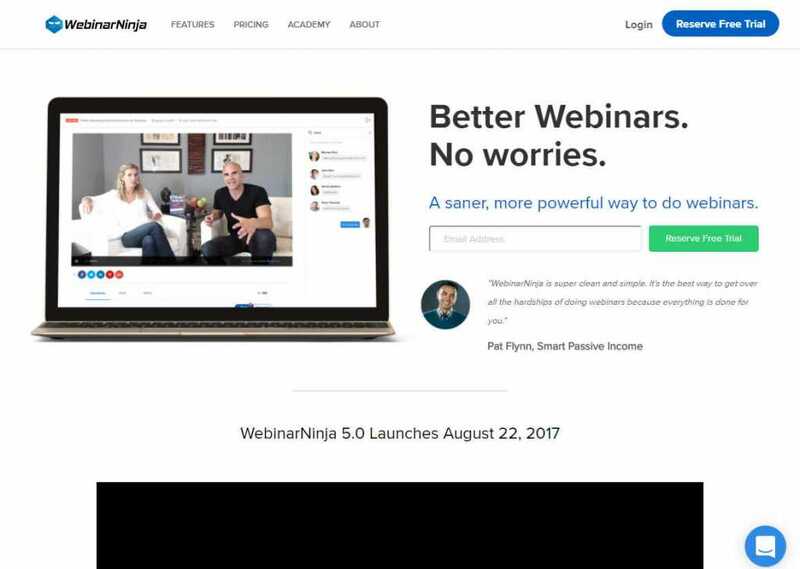 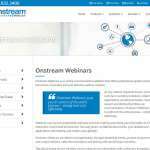 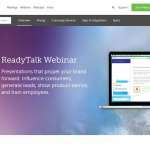 Despite having a simple user interface, WebinarNinja is a handy tool for hosting interactive webinars and online events. 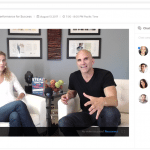 As the system is powered by latest technologies like WebRTC, there won’t be any delay in your video, chat, or QA sessions. 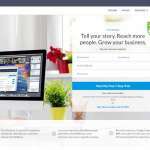 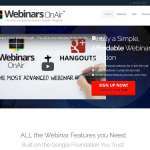 The integrated editor will offer the necessary options to customize the various webinar pages. 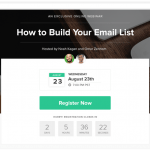 Automated email features will send the registration, confirmation, and reminder emails in time. 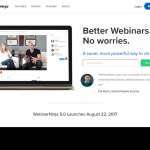 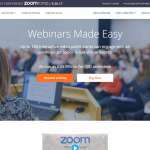 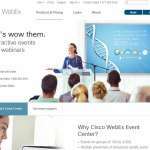 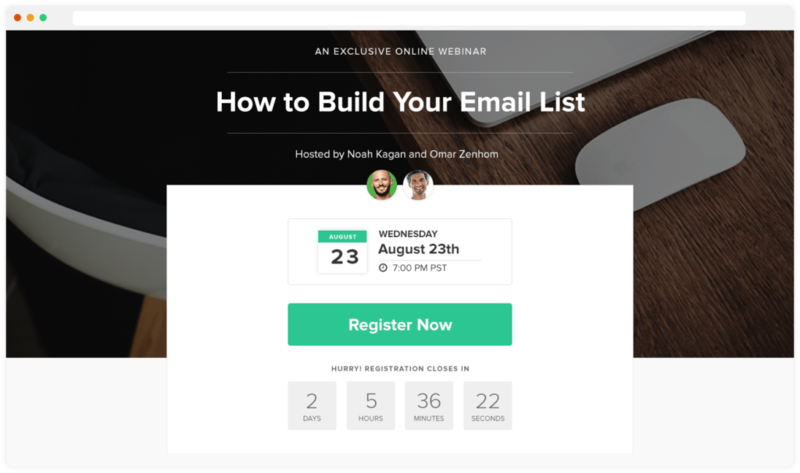 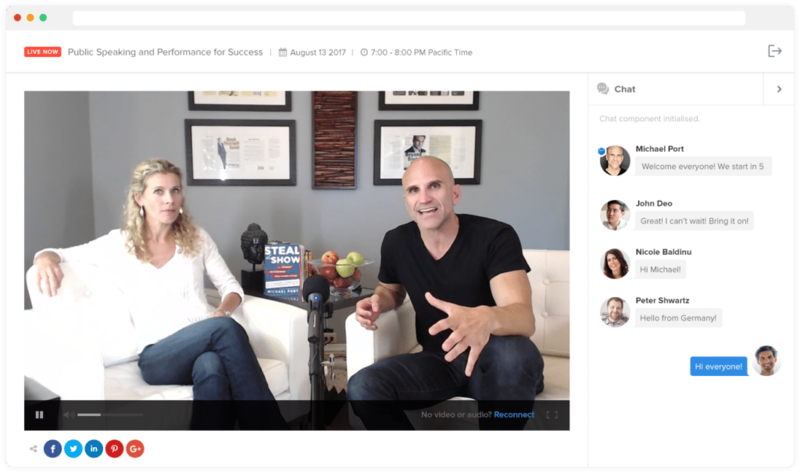 It is also possible to host paid webinars, integrate Facebook ads, get a custom webinar URL, invite co-hosts, and set a replay time limit.